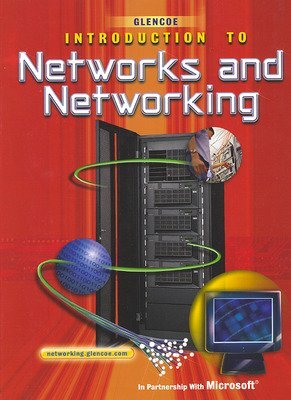 Introduction to Networks and Networking is a complete guide that describes types of networks, how networking affects society, and the components and tools that are used to create networks in various business models. Integration of core academics, where appropriate, reinforces state and national standards. Introduction to Networks and Networking is a complete guide that describes types of networks, how networking affects society, and the components and tools that are used to create networks in various business models. 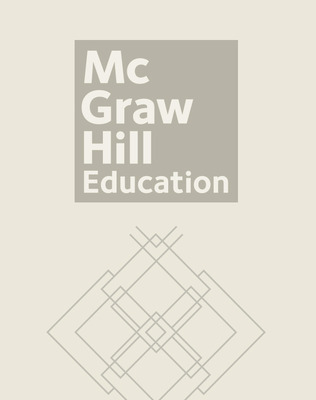 The Student Edition is filled with step-by-step exercises, standards-aligned content and activities, projects, cross-curricular exercises, feature articles, and career links. Based on independent and in-house reviews of state standards, course outlines, and competitor materials, Glencoe can offer a unique networking textbook that provides real-world explanations and approaches along with hands-on applications and purposeful projects. Integration of core academics, where appropriate, reinforces state and national standards. Also included in this highly visual book are topics such as networking careers, ethics, and practical tips for improving productivity. The companion Web site includes student projects, interactive activities, self-assessments, support files, resource links, and video clips that give students live demonstrations of networking concepts. The Teacher Resource Manual provides targeted professional development resources, course planning resources, lesson plans, grading rubrics, and assessments.